How much is Harry Shearer Worth? Harry Shearer Net Worth and Salary: Harry Shearer is an American actor, comedian, writer, voice artist, musician, author, radio host and director who has a net worth of $85 million dollars. 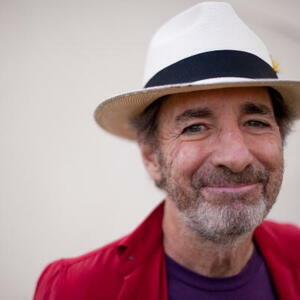 Harry Shearer was born December 23, 1943 in Los Angeles, California. 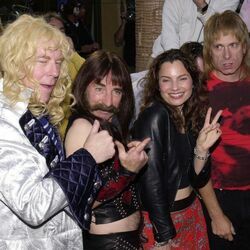 He is known for his long-running roles on The Simpsons, his work on Saturday Night Live (SNL), the comedy (fictional) band Spinal Tap and his radio program Le Show. Shearer began his career as a child actor, appearing in The Jack Benny Program as well as the 1953 films Abbott and Costello Go to Mars and The Robe. In 1957, Shearer played the precursor to the Eddie Haskell character in the pilot for the TV series Leave It to Beaver, though his parents decided not to let him continue in the role so that he could have a normal childhood. His breakout performance was on The Robe. Shearer was educated at UCLA, where he took up political science. He later studied at Harvard University for a year, in addition to working at the state legislature. 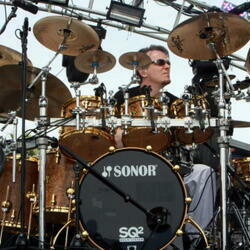 He was also a high school teacher before he became part of the radio comedy group called The Credibility Gap. Shearer then got hired as a writer and cast member on SNL and was also a big part of Rob Reiner's 1984 film, This Is Spinal Tap. Later on, he rose to fame for voicing several characters on the animated series The Simpsons, some of which are Mr. Burns, Waylon Smithers, Ned Flanders, Reverend Timothy Lovejoy, Principal Skinner. He also became known for hosting the radio comedy/music program called Le Show, in addition to being published in the Los Angeles Times Magazine, Slate, Newsweek and The Huffington Post. 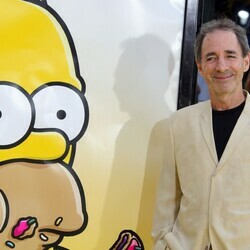 Harry Shearer Salary: According to their latest contract, each principal voice actor on The Simpsons makes $300,000 per episode. That translates into around $7 million per season.